I have never played this game and can’t wait to fire it up. 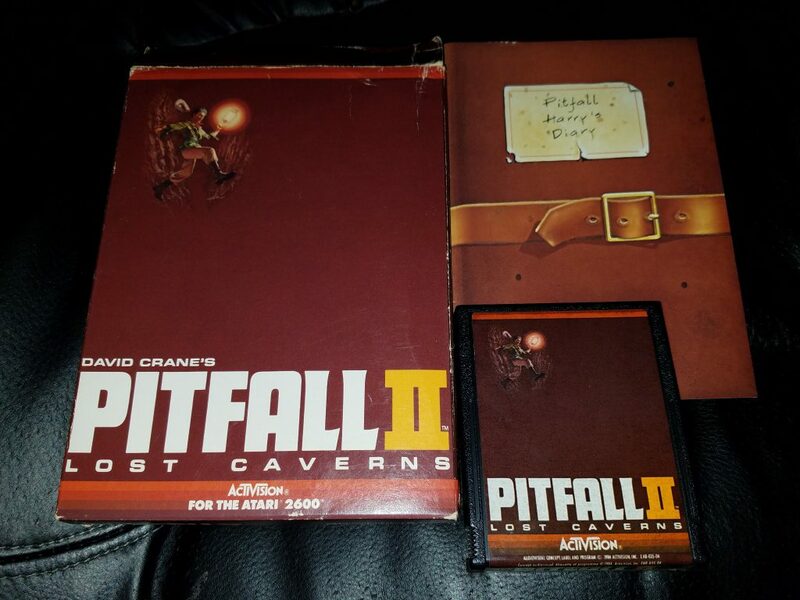 I now have the first two Pitfall games for the 2600 CIB. w00t! !